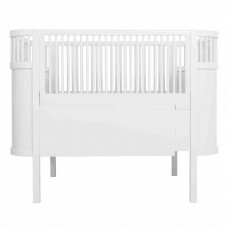 Meets the contempory European Safety Standard DS/EN 716 for baby beds. The.. THE SEBRA BED, BABY & JUNIOR (DARK GREY) Sebra bed – the bed t.. THE SEBRA BED, BABY & JUNIOR (CLOUD BLUE) Sebra bed – the bed .. THE SEBRA BED, BABY & JUNIOR (VINTAGE ROSE) Sebra bed – the be..
contact info@butikken.co.uk to order. ..